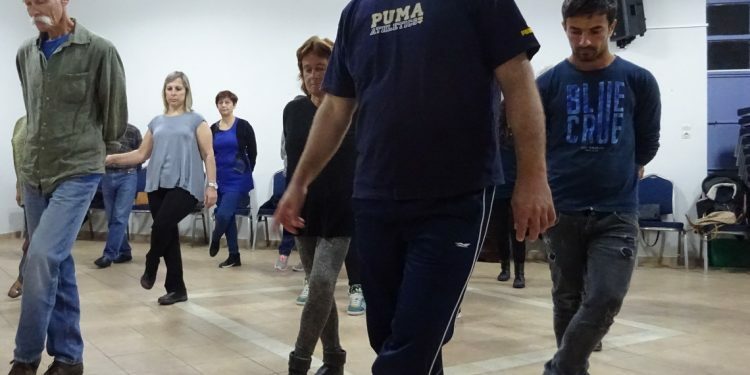 In that case you certainly have to join the dance lessons, organised by Pyrgos House from April 2018 onwards, especially for non-Greek visitors to Kythira. 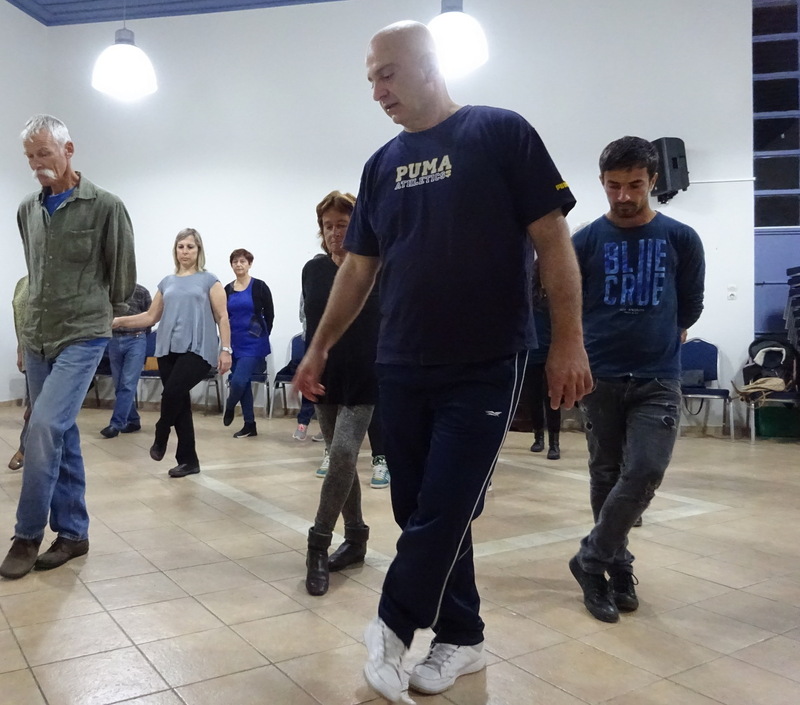 In small groups you will learn some of the most popular traditional Greek dances. There will be two lessons a week, late in the afternoon for 2.5 hours. 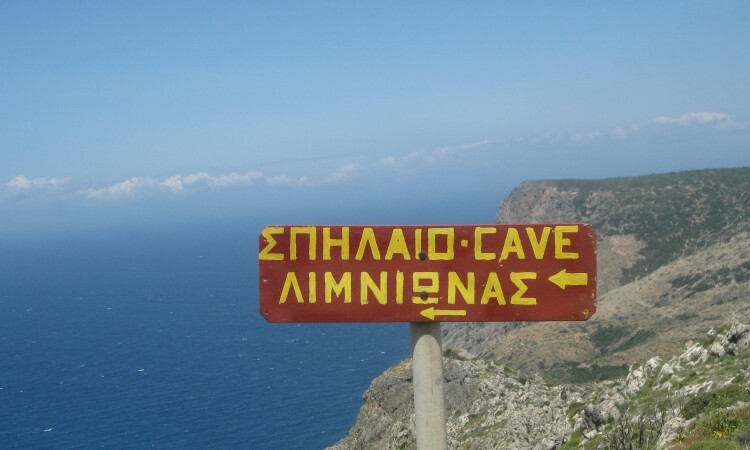 The school is in Agia Pelagia and the teacher is the best you could wish for. Interested? 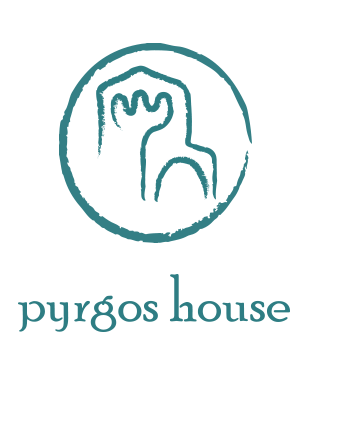 Please send your email to info@pyrgoshouse.com. 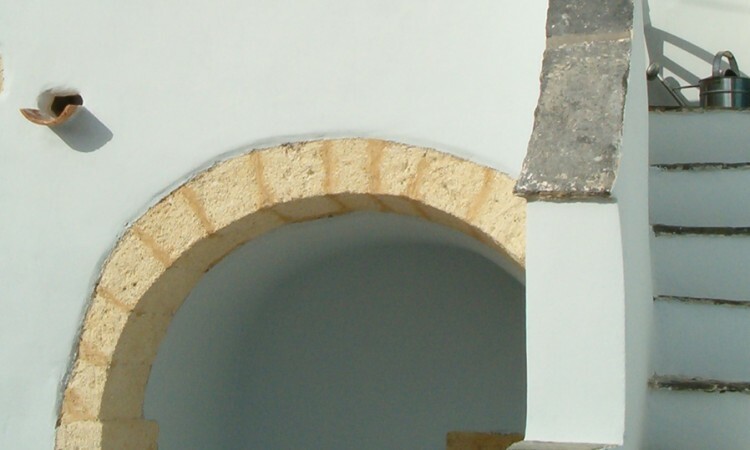 By the end of March 2018, we will send you all the information including an interesting discount voucher. 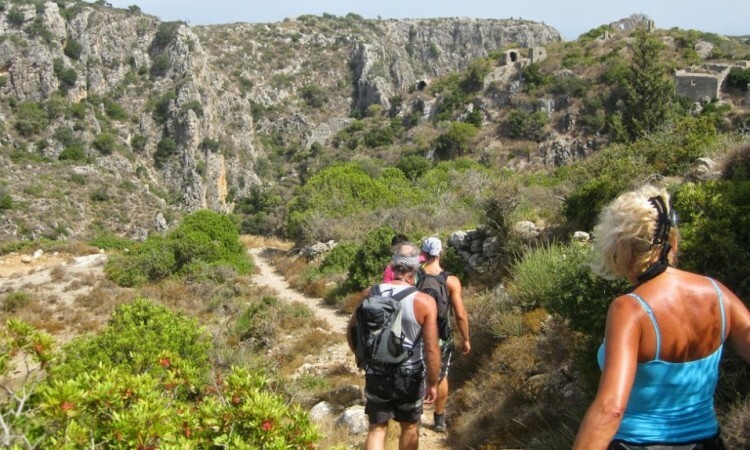 We look forward to see you dancing on Kythira!